When it comes to the “Who, What, Where, When, How, and Why’s” of small appliance purchases, TraQline’s got you covered. 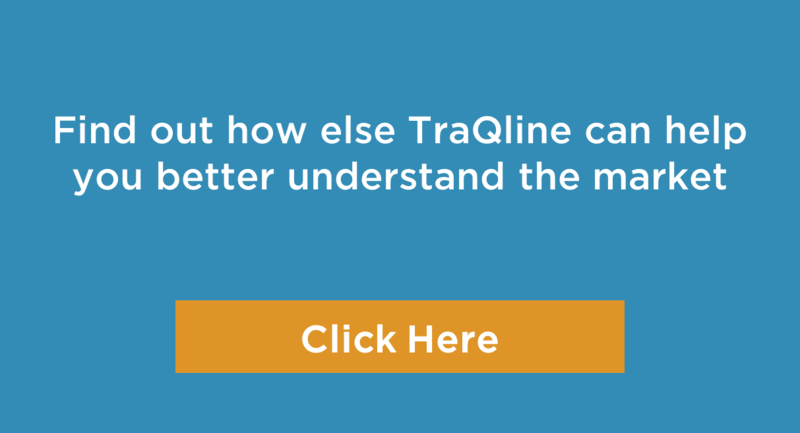 An internet survey of over 600,000 consumers per year, TraQline gives anyone in the consumer durables industry a better look at the marketplace, brand and retailer market share, purchase drivers, online sales, evolving feature trends and more. TraQline collects this information by product category, including air comfort and quality products. We collect metrics including: online market share, dollar share, unit share, and draw/close for brands and manufacturers.